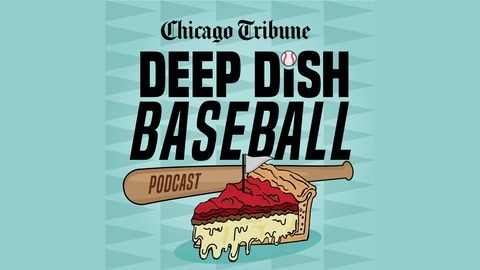 Chicago baseball podcast hosted by the Chicago Tribune's Mark Gonzales and Paul Sullivan. 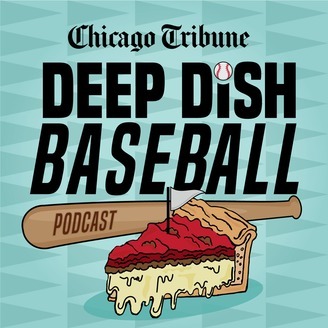 Mark and Paul dig in on Tim Anderson’s bat flip, Joe West and baseball's "unwritten rules" (1.02 mark), discuss when the Sox might bring up pitching prospect Dylan Cease (10:45), talk about the Cubs' — and Daniel Descalso's — recent upswing (16:06). Then, Dave Wills, the radio voice of the Rays and Chicago native, joins Mark to talk smaller markets, the Sox's rebuild and Joe Maddon (29:53).